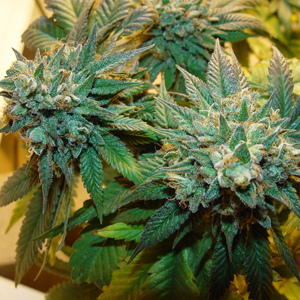 Hybrid Marijuana strains are much more common now a days. Growers will usually cross different strains together and combine them to form more potent, better flavoured and more balanced strains. Hybrid strains combine the genetics of their parents and usualy hold a great balance of both Sativa and Indica characteristics. Cannabis Sativa is both different in the way it grows, smokes and the type of high it provides. The actual medical properties inside of the Sativa plant are used for different conditions to what the Indica plant is used to treat. Cannabis Sativa is used to relieve anxiety, depression, reduce nausea, stimulate the appetite, it's used to fight depression and relieve muscle tension among many other conditions. What Are the High Effects of Cannabis Sativa? This strain provides a euphoric high that is enjoyed by many for recreational purposes. 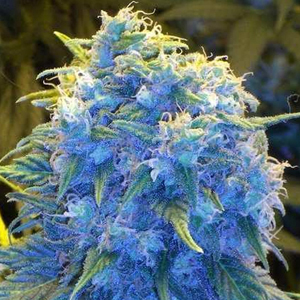 This strain will give you a Energizing and thought provoking high. 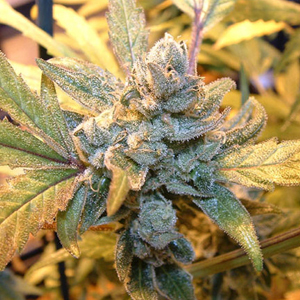 This strain is best used in the day time as it provides a stimulating and uplifting high. It also increases focus and creativity. 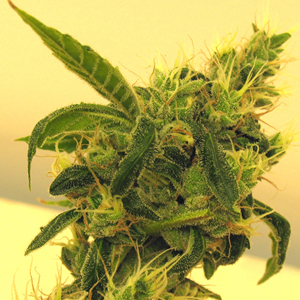 The Indica weed strain originates from Eastern countries such as Pakistan, Morocco, Bangladesh and Afghanistan. If you are familier with these countries then you will know that they produce some of the best types of Hashish in the world. 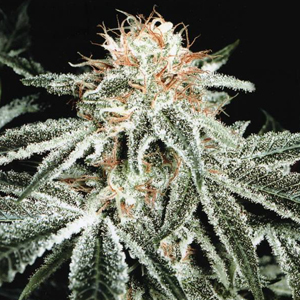 The actual plant is much shorter in size and ther actual buds are thick and dense. 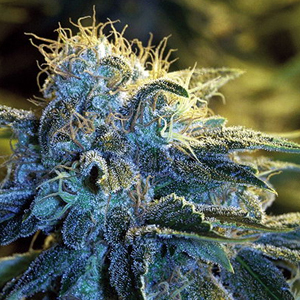 This strain is much more known for its pain reliving properties. It is used to relax muscles, to aid sleep, to relieve spasms and reduces seizures among many more uses. What Are the High Effects of Cannabis Indica? This weed provides a much more heavier and sedating stone and is much more suited to smoking in the evenings due to the full body high and relaxation effects.